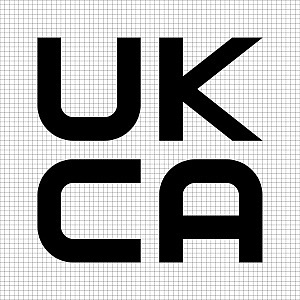 The government has published the design for the possible new marking - called the UKCA - if the UK leaves the EU without a deal. 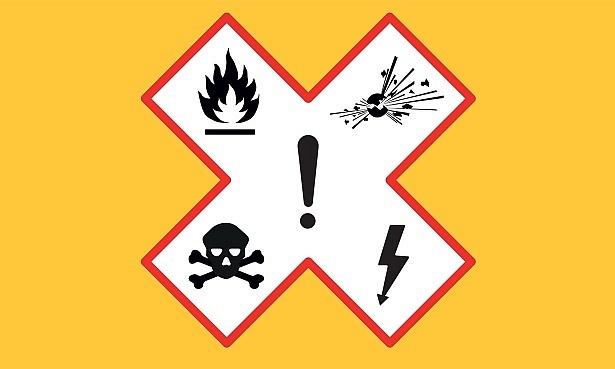 The current CE safety mark placed on products is for the European Union only. If Britain leaves the EU without a deal, products sold in Great Britain and Northern Ireland will have to have the new UKCA (UK Conformity Assessed) symbol. For manufacturers this could mean a large one-off cost as, if the new logo is introduced, companies would have to change their packaging, advertising, product labelling and possibly even part of the products. The rules around using the new UKCA marking will mirror those which currently apply for the CE marking. And in most cases you will still be able to use the CE marking for products being placed on the UK market. But the UKCA marking will not be recognised in the EU, meaning products currently requiring a CE marking will need to continue to have a CE marking to be sold in the EU. For almost 90% of products, the CE marking regulations allow the testing to be done by the manufacturer. But for some products, there is a legal requirement for it to be assessed by a third-party body to check it meets relevant regulatory requirements. These include machinery, such as sawing and press machines, electrical equipment, electronics such as phones, and medical devices. EU member states may not recognise testing done by these UK organisations, so some goods may have to be tested and marked twice. But if there is no deal, manufacturers won’t have to adopt the new UKCA marking straight away. 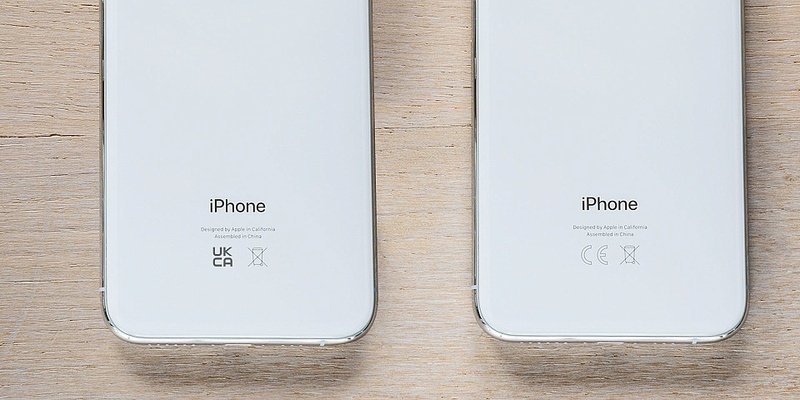 That means all the products on the shelves and in warehouses which have the CE mark on them can still be sold legally in the UK. And, the government has said it would consult businesses before taking a decision on when this period would end. ‘BSI welcomes guidance from the government on a new product compliance marking in the event of a no-deal Brexit and will continue to work with the government as negotiations progress. What does Brexit mean for product safety? This initiative in preparation for no deal, is one example of how the UK has been closely linked to the EU for rules on product safety, including the regulations and standards that underpin it. If the UK leaves without a deal, it will mean that it will no longer be part of some of the networks and alert systems for controlling unsafe products. If a deal is reached, the same rules will continue until at least the end of 2020 and then depend on what trade deal is agreed. It is essential that there is no lowering of consumer protection for UK consumers – for example, as we look to agree future trade deals with other countries that work to different standards. We should instead use it as an opportunity to overhaul the system, improve on standards and mend the broken enforcement system that means action to remove unsafe products from the market children’s toy slime for example, is far too slow. This is why Which? is calling for an independent, consumer-focused product safety regulator to be established. We also need to make sure there are effective border controls in place and that we can continue to co-operate with EU countries when safety issues emerge. Dangerous products in Britain’s homes are putting millions of people at risk – Sign our petition and take a stand against unsafe products. How might Brexit impact your consumer rights?